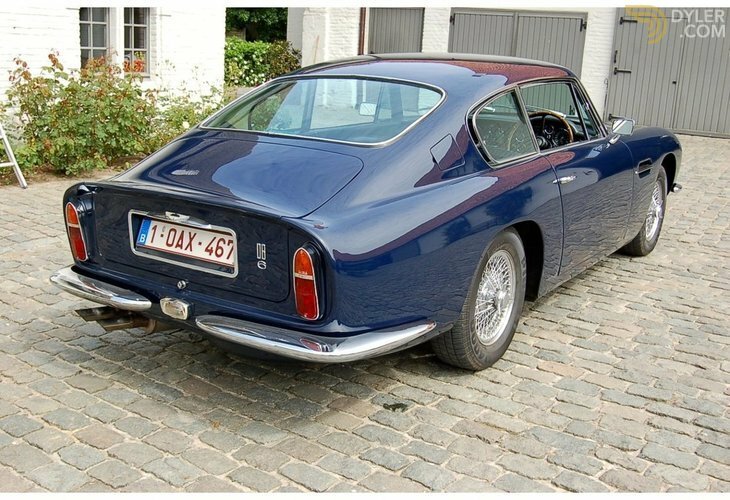 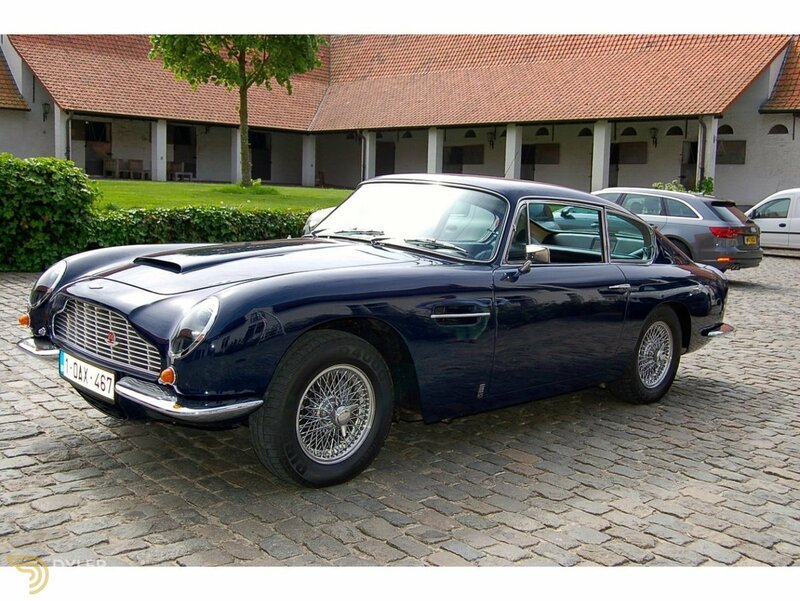 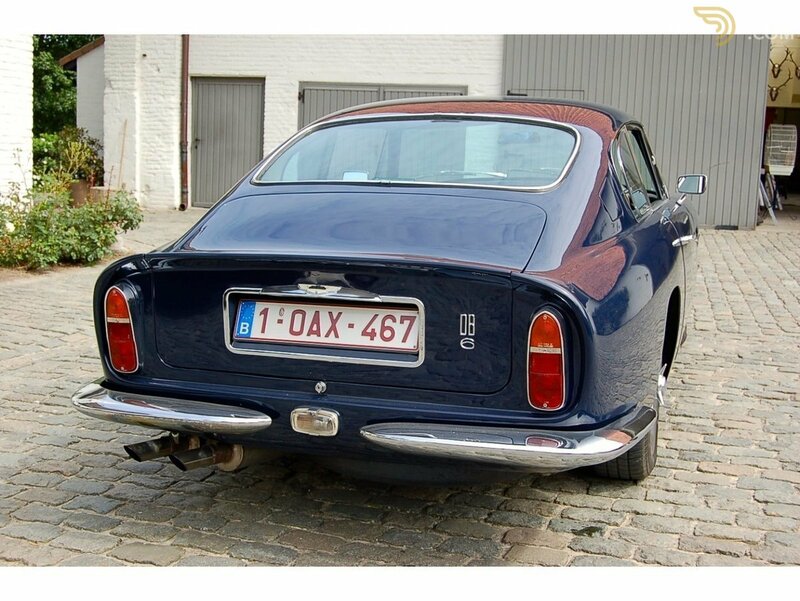 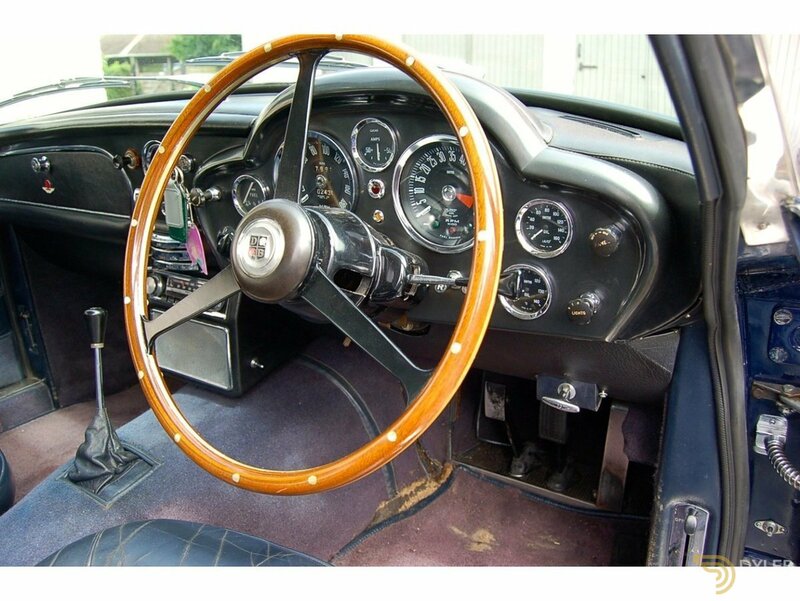 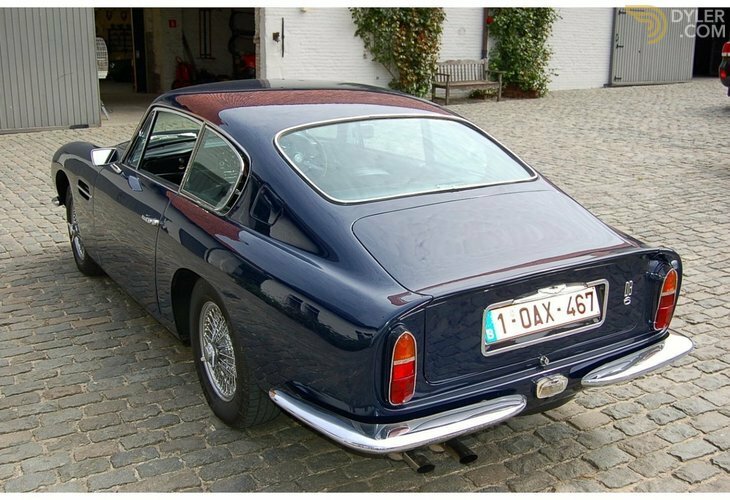 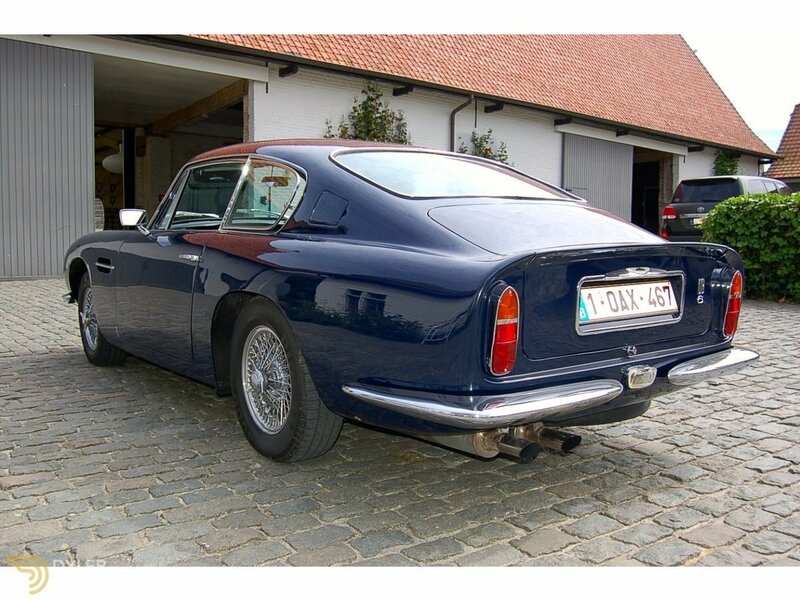 Very original right hand drive manual Aston Martin DB6, just ready to drive. 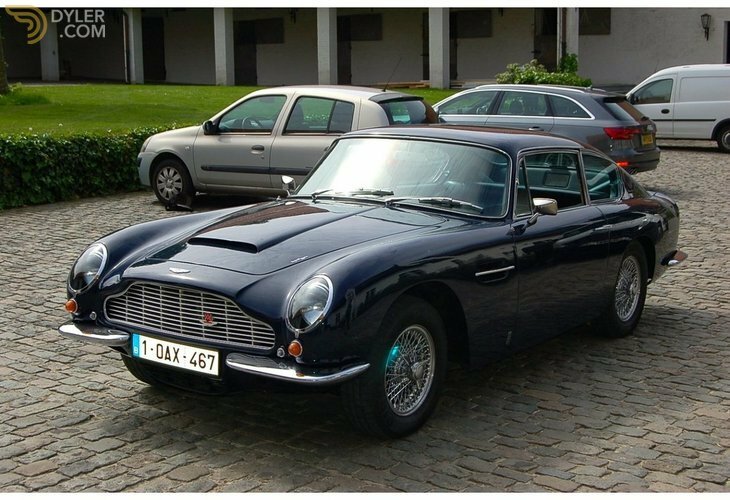 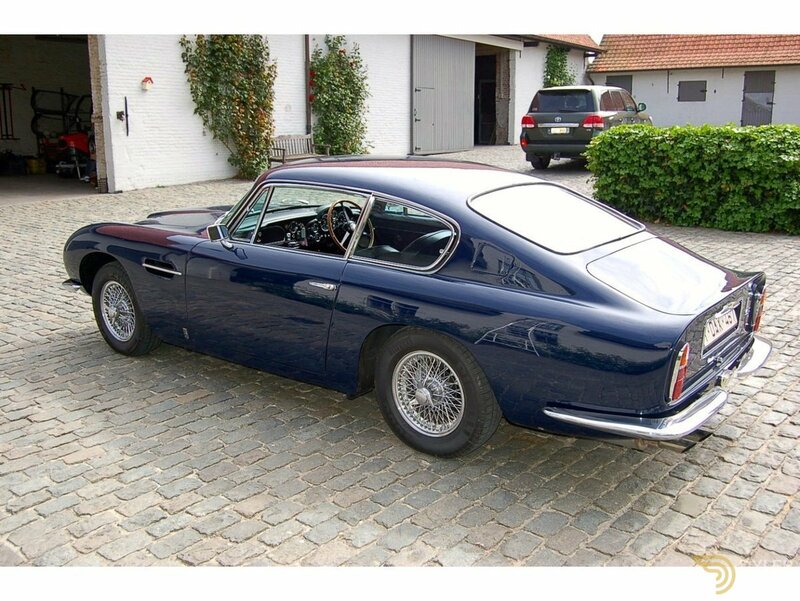 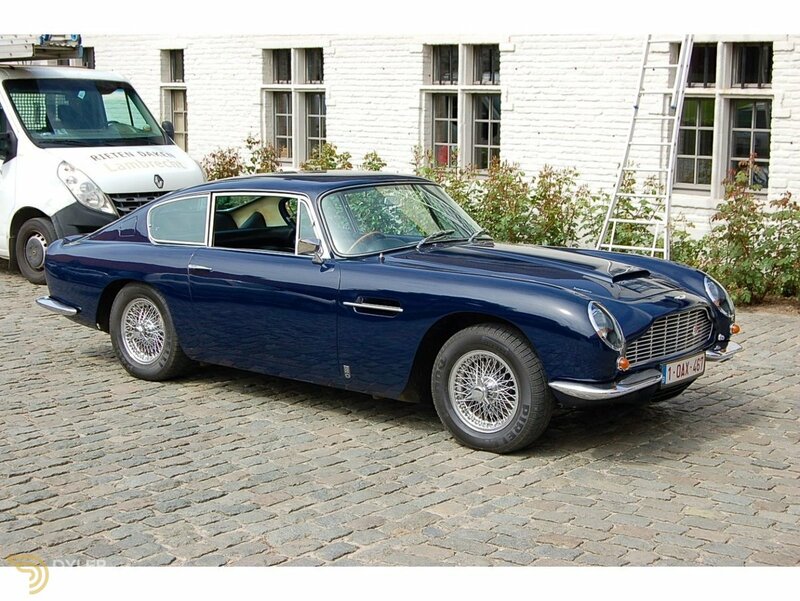 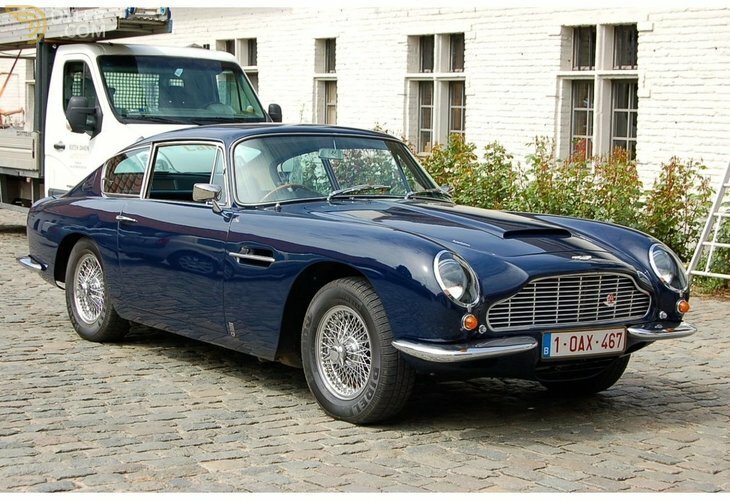 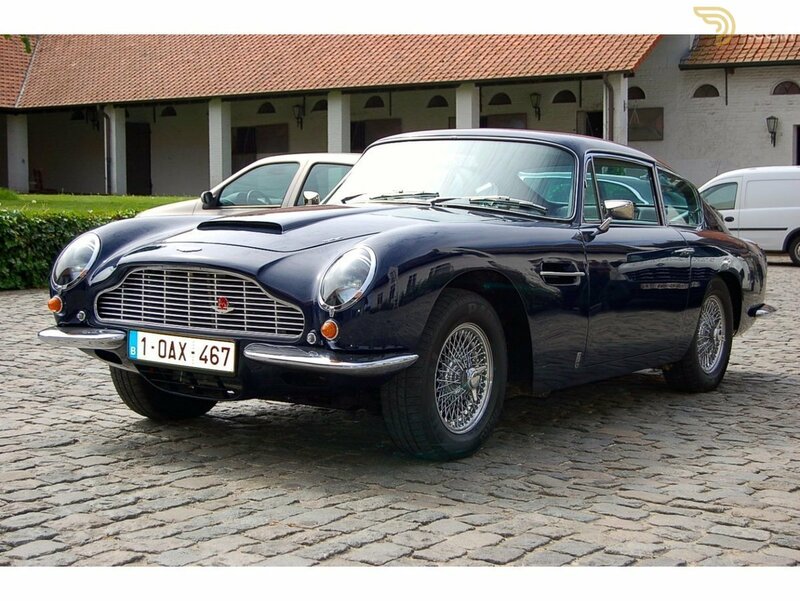 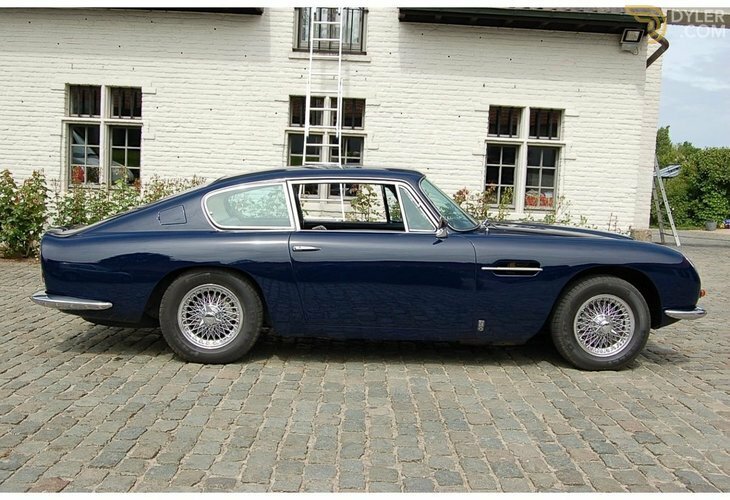 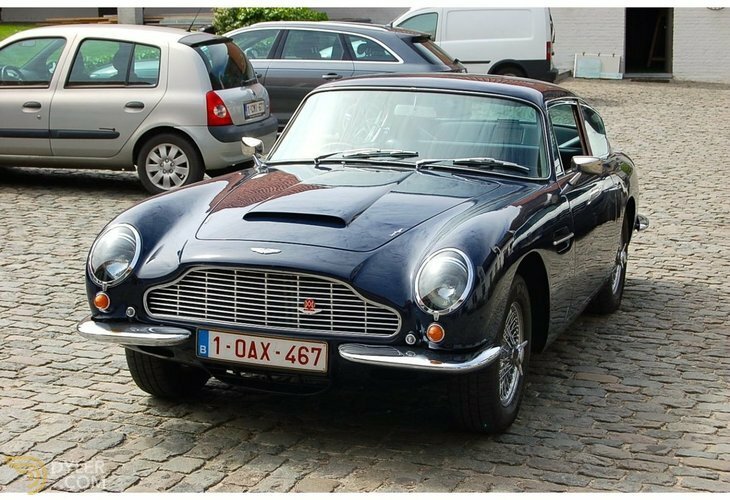 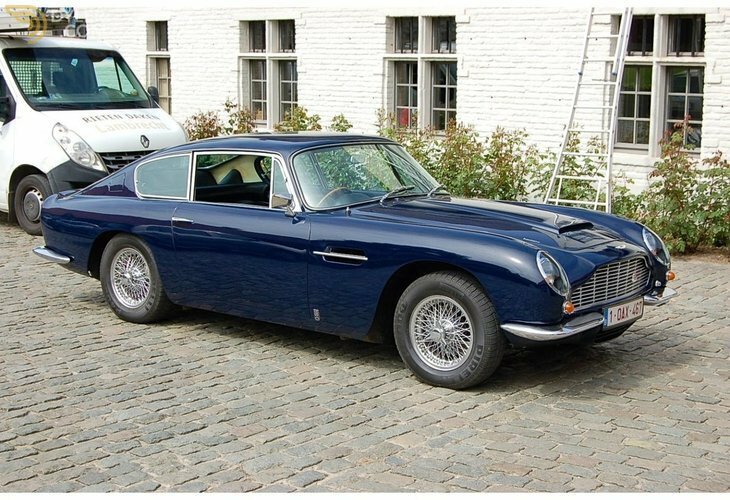 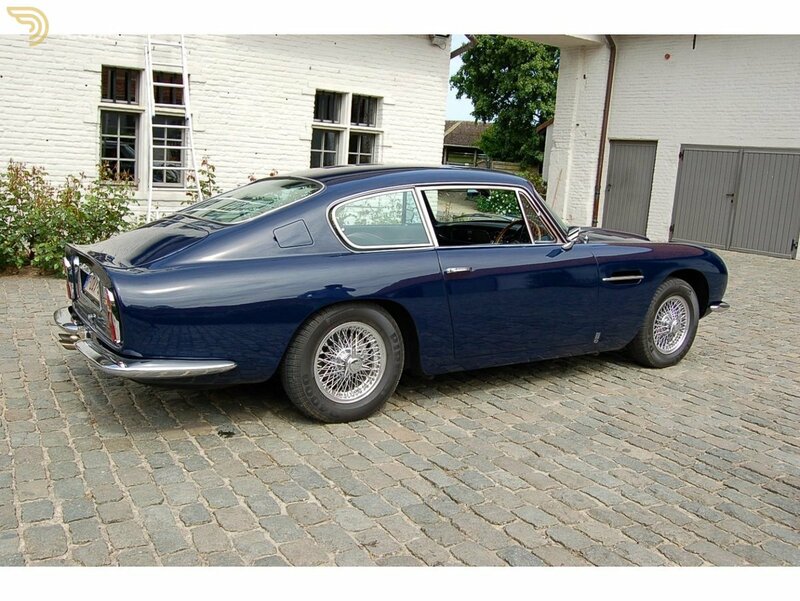 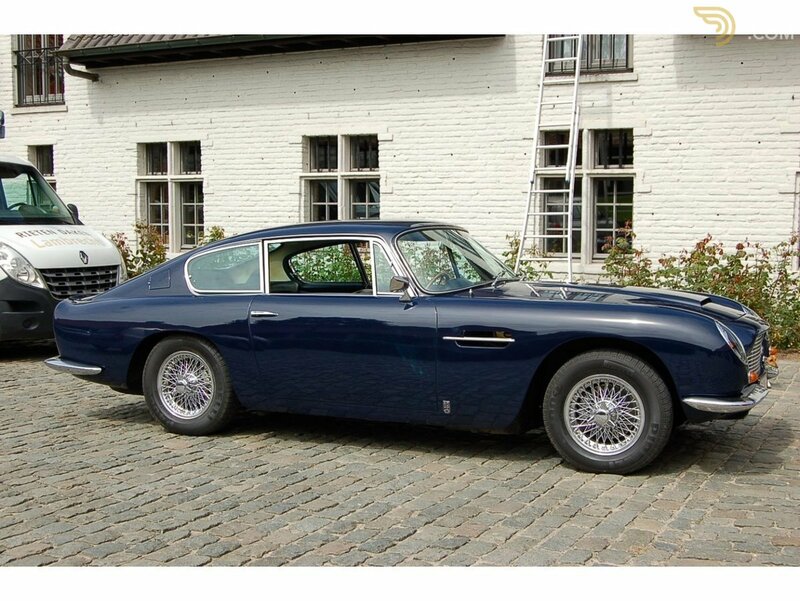 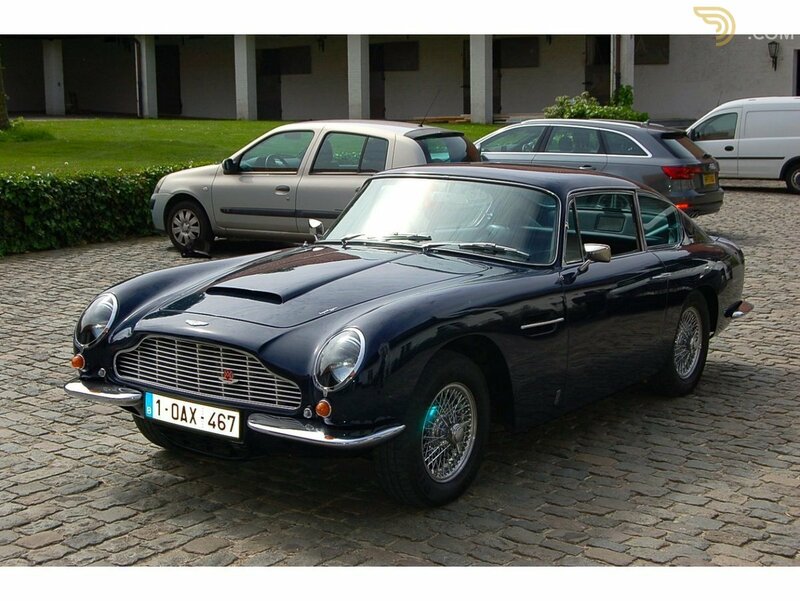 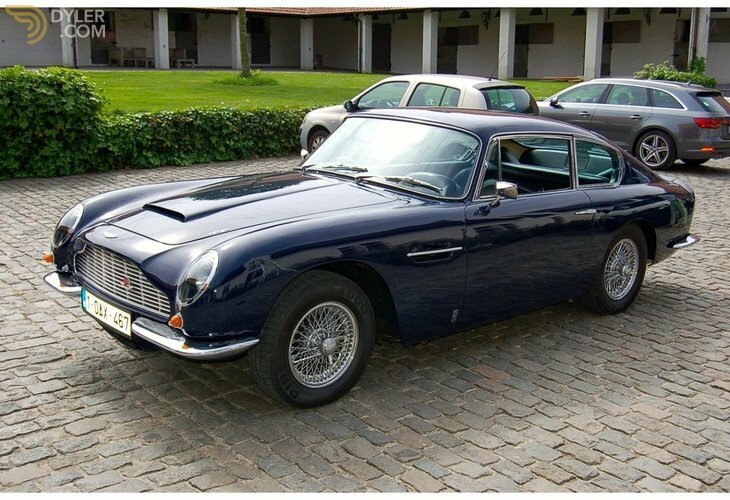 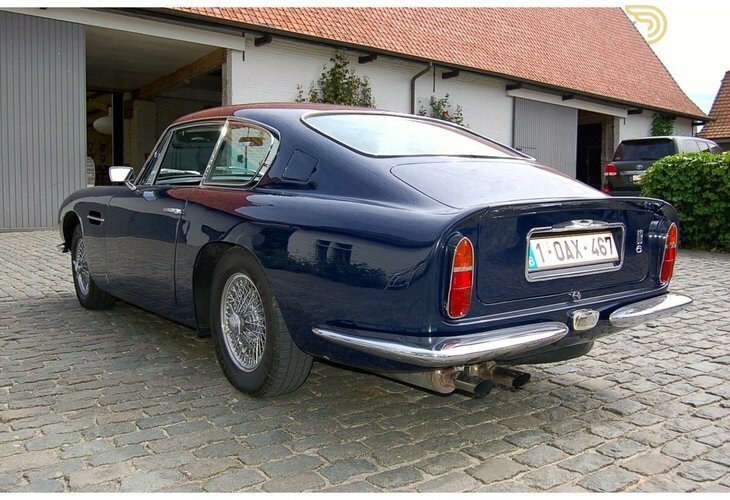 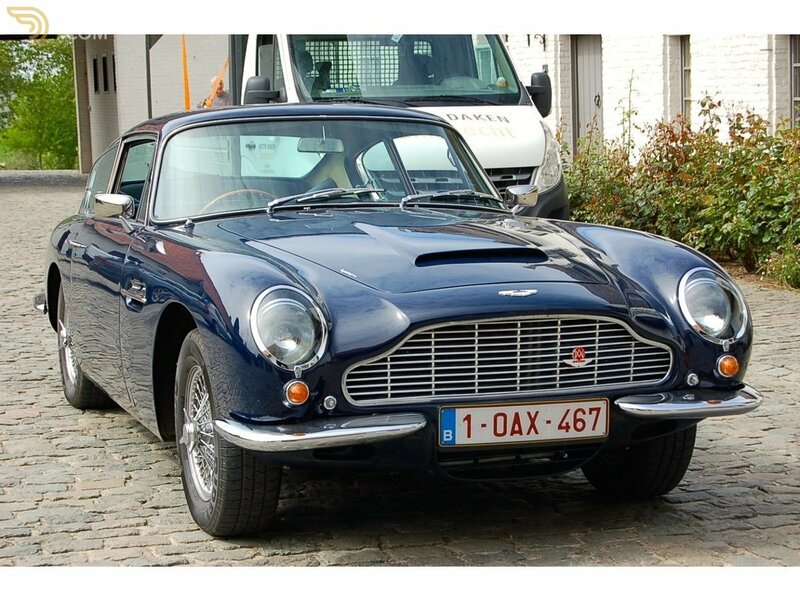 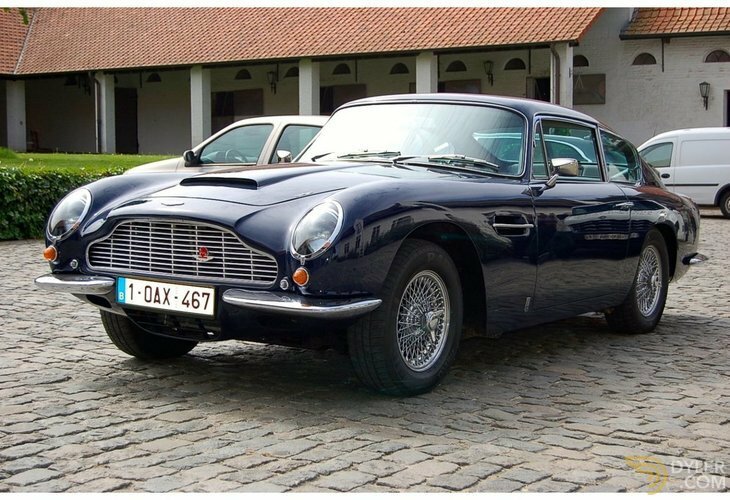 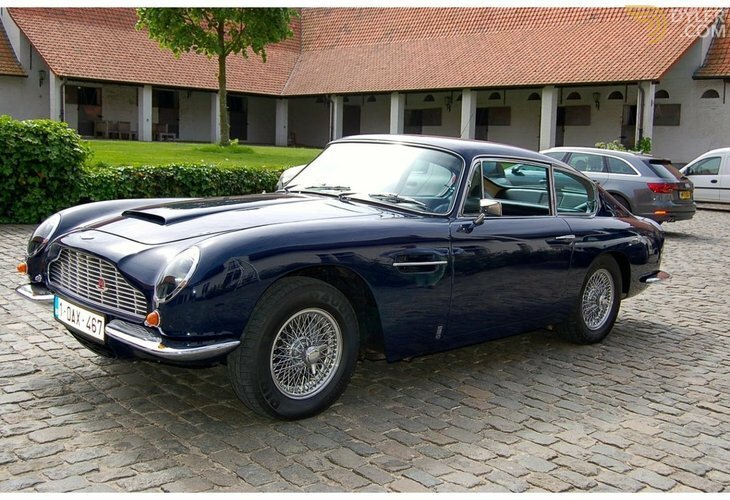 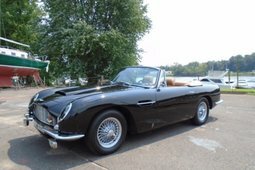 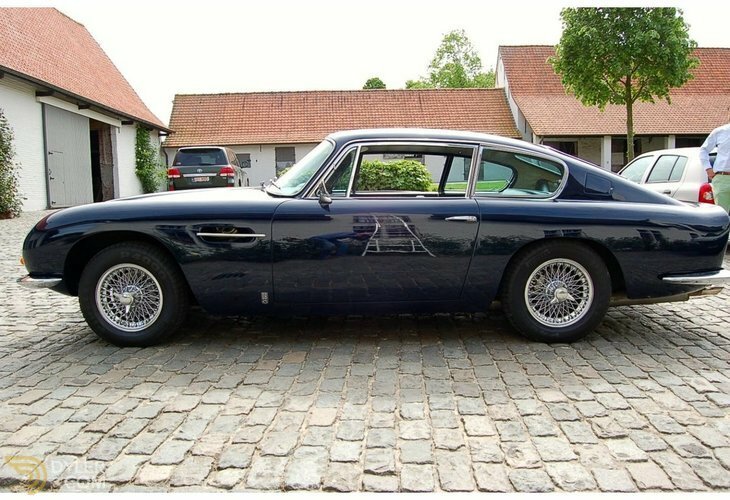 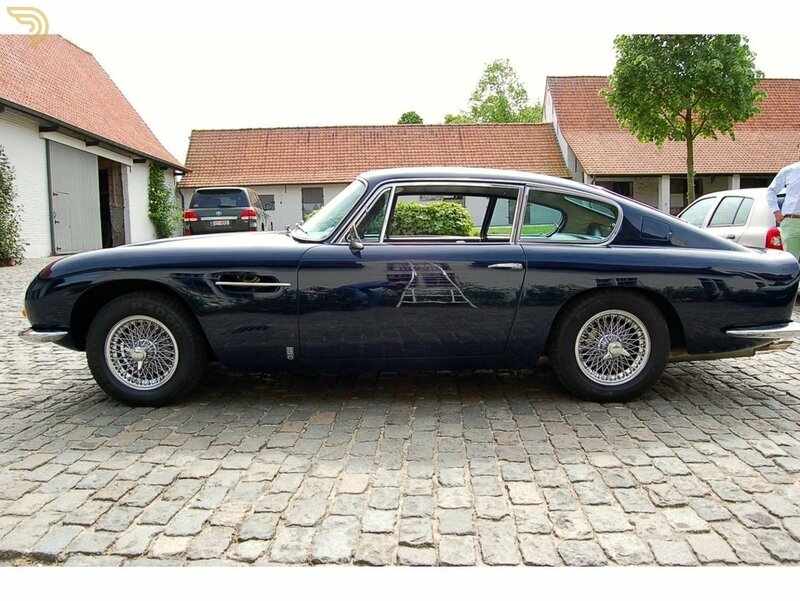 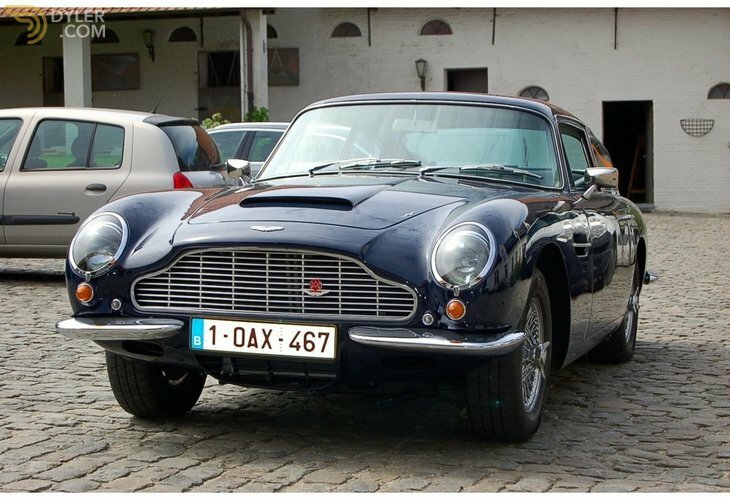 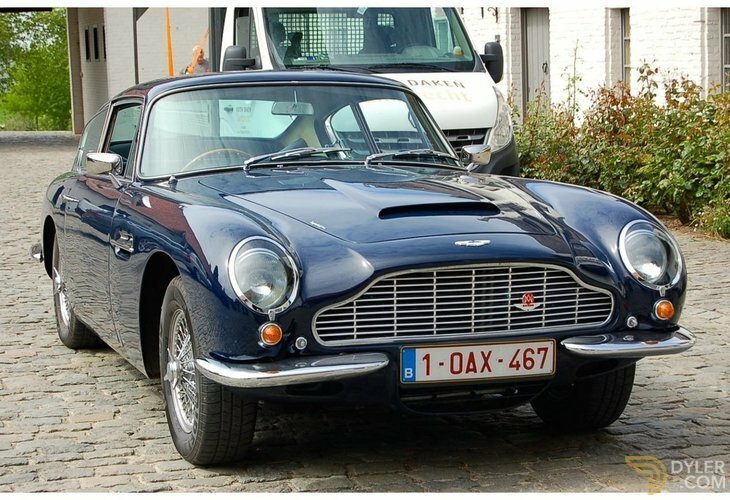 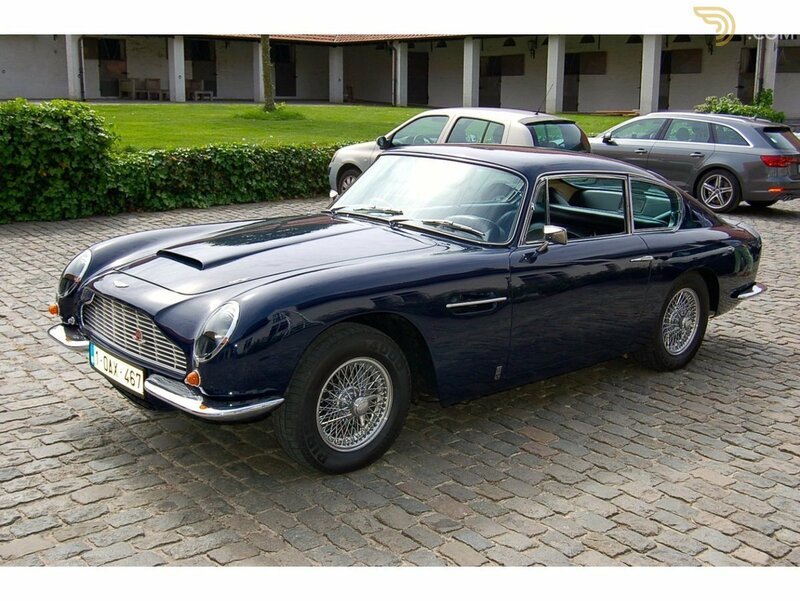 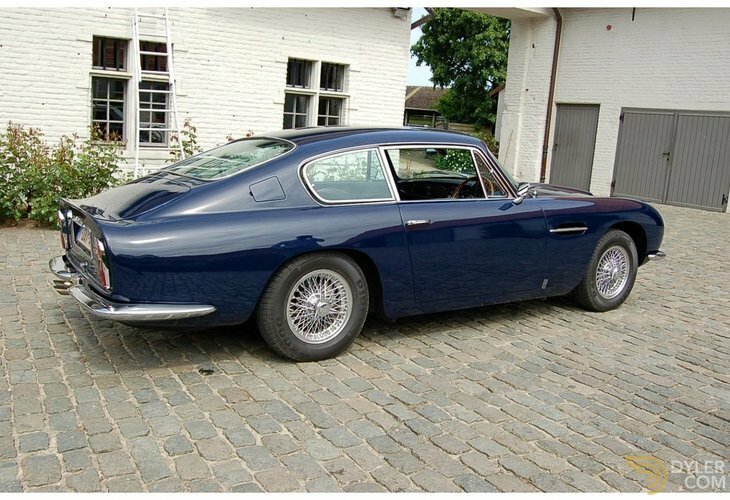 The Aston Martin DB6 is such a stylish motorcars, easy to drive comfortable and quick for its day, a true four-seater sports car. 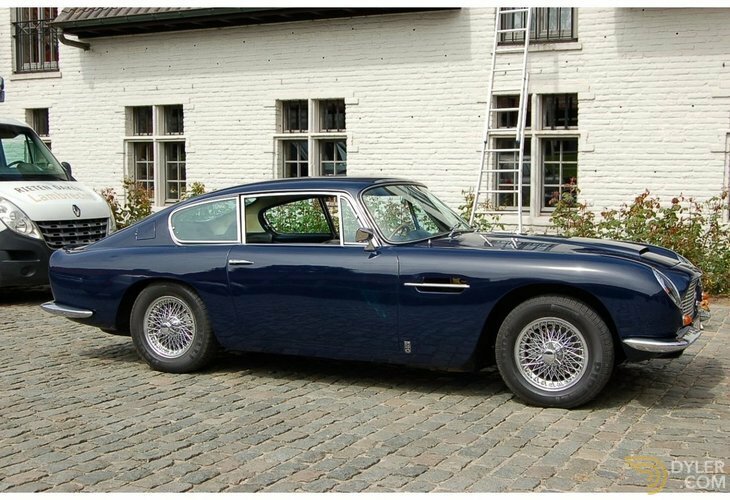 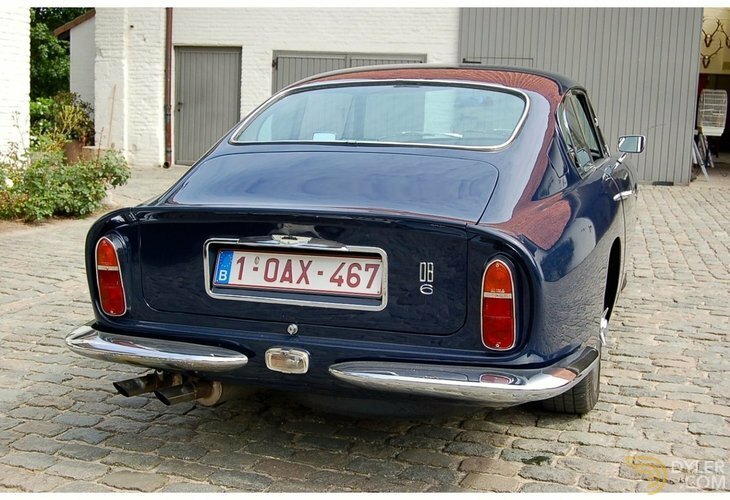 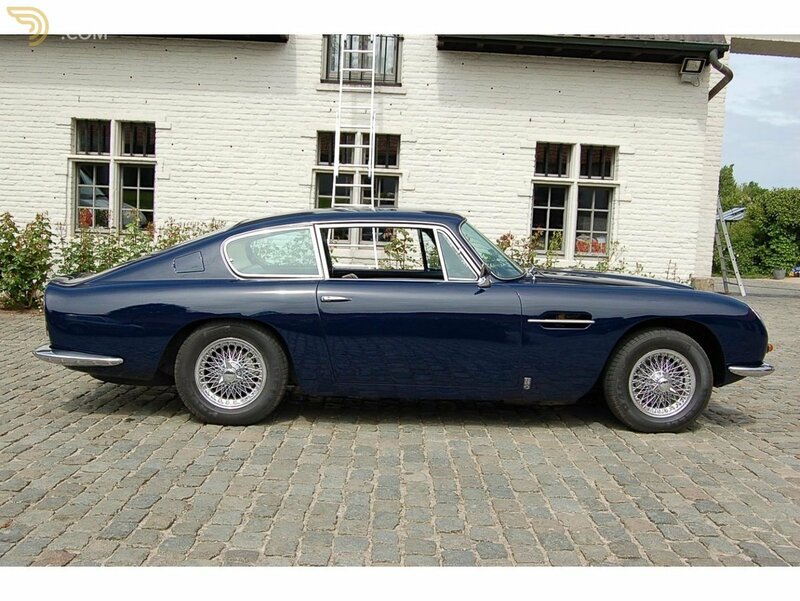 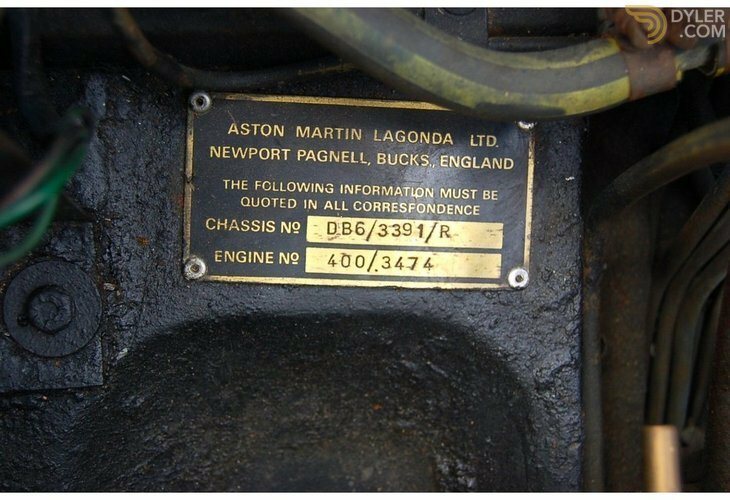 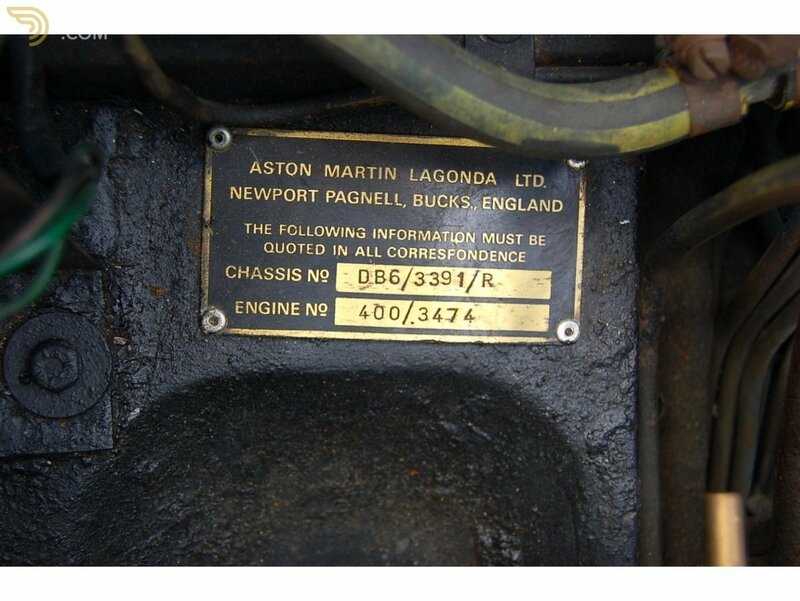 Hand built at the Aston Martin Factory in Newport Pagnel, between October 1965 to July 1969, a total of 1,330 saloons were made in all. 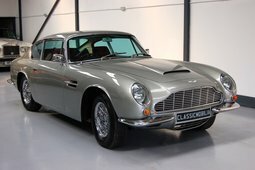 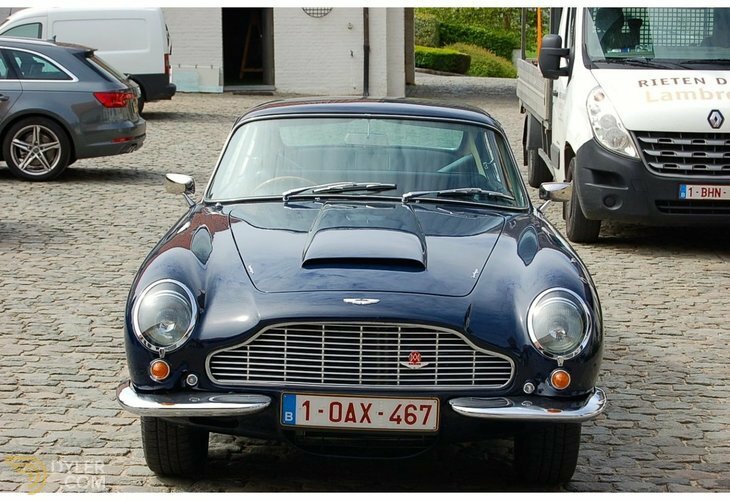 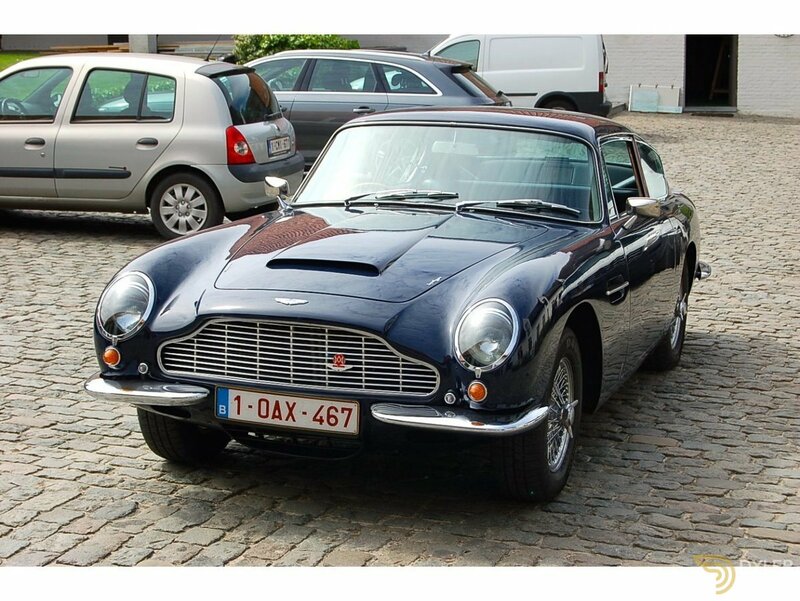 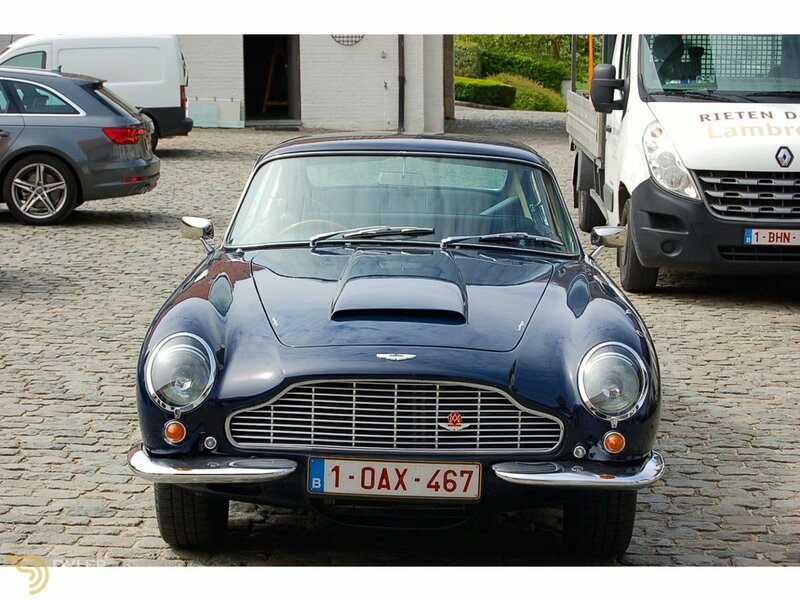 This original manual right hand drive DB6 was sold by Colebrook and burgess in March 1968 and sold to Mr. R.A Gragie of Gosforth, Northumberland. 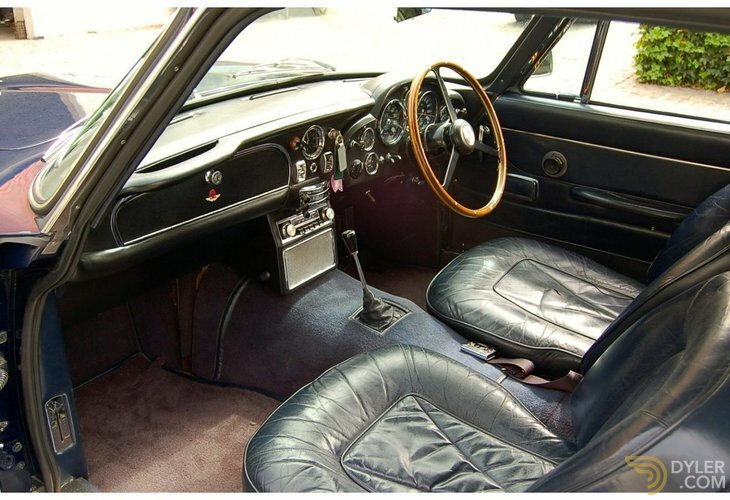 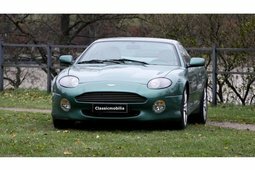 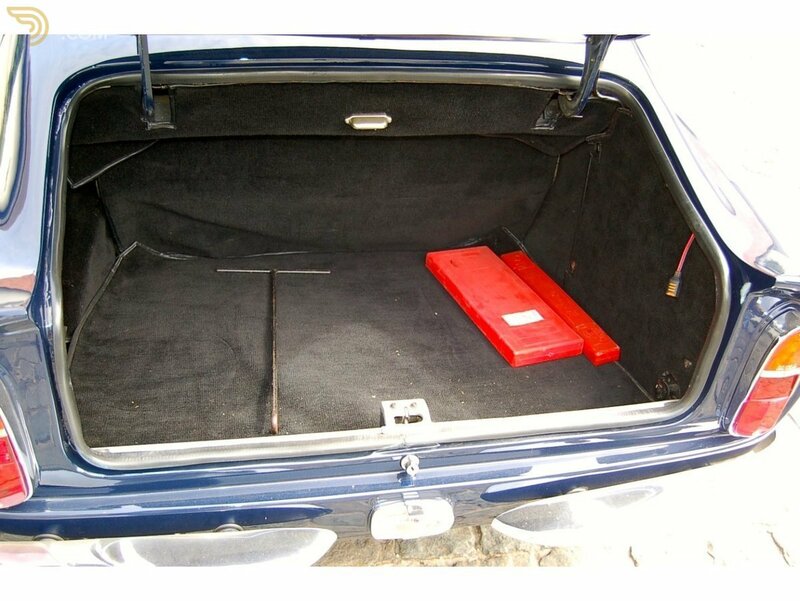 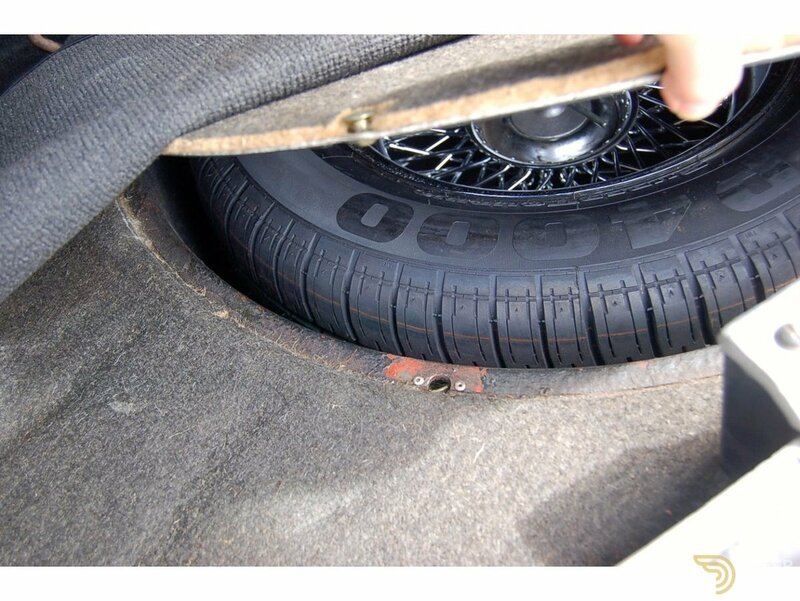 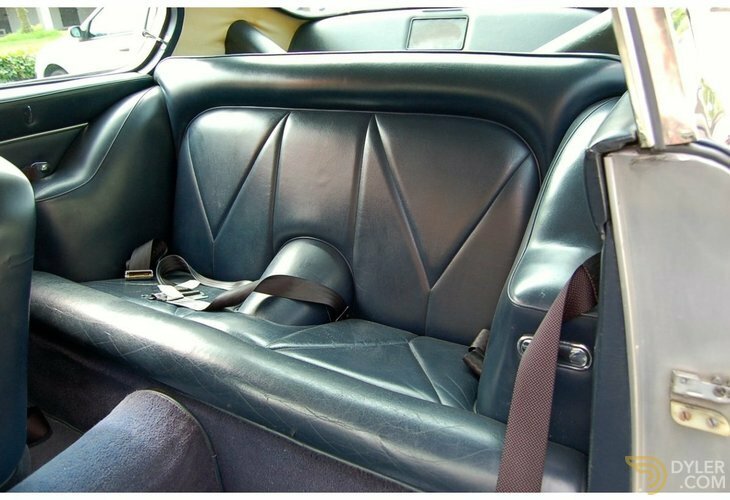 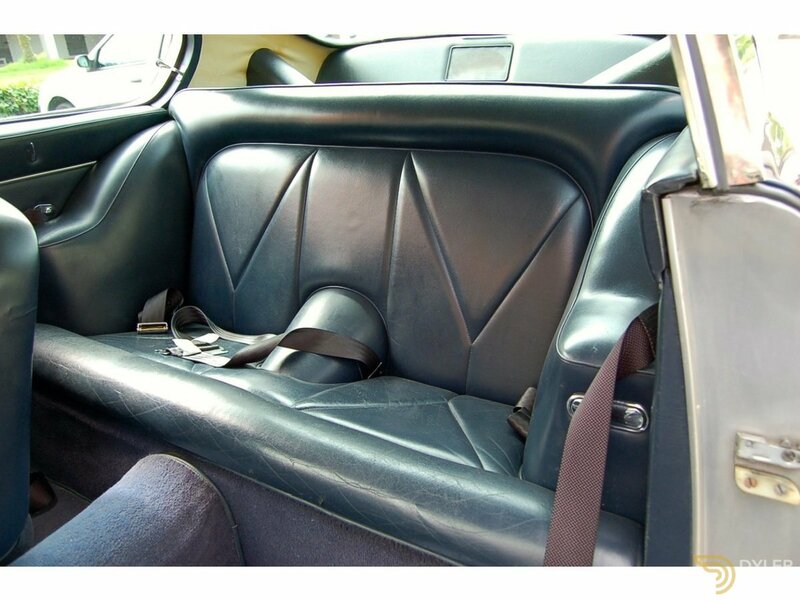 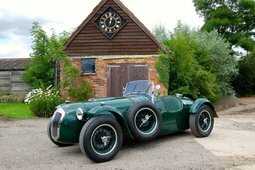 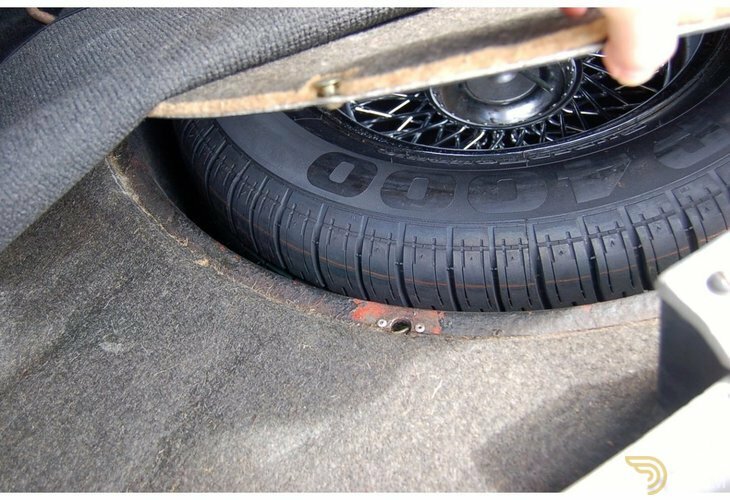 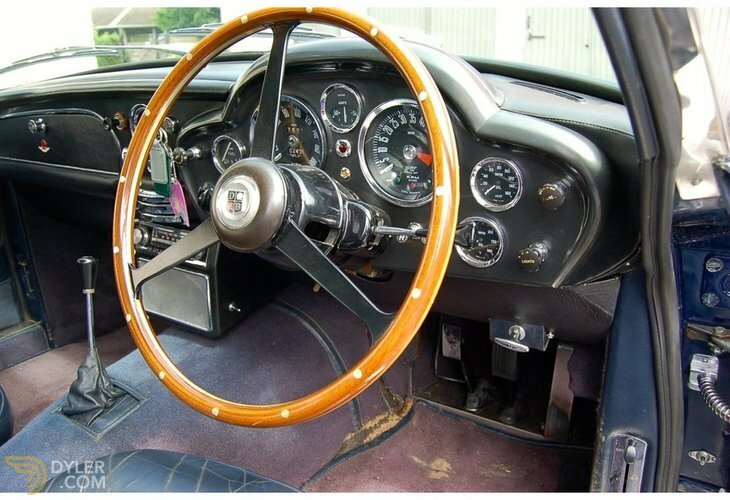 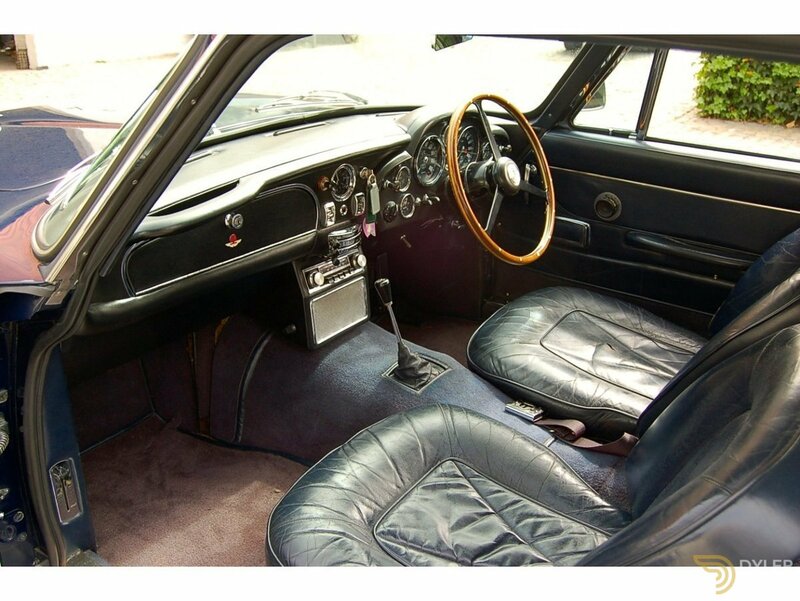 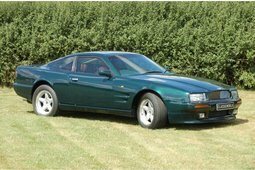 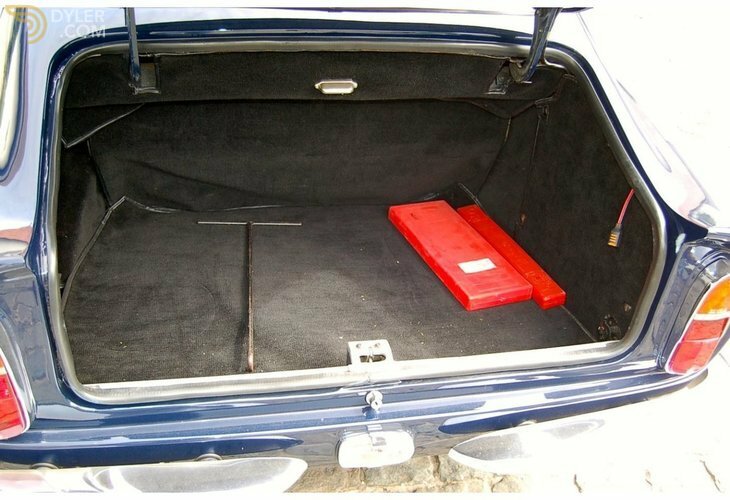 The car was supplied in the same colour and trim it was delivered in with power steering chrome wire wheels; heated rear window and front lap set belts. 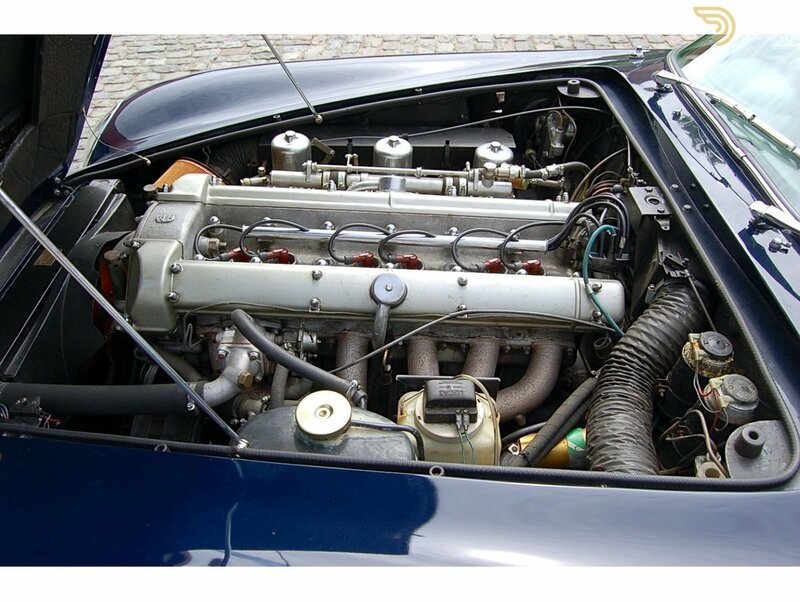 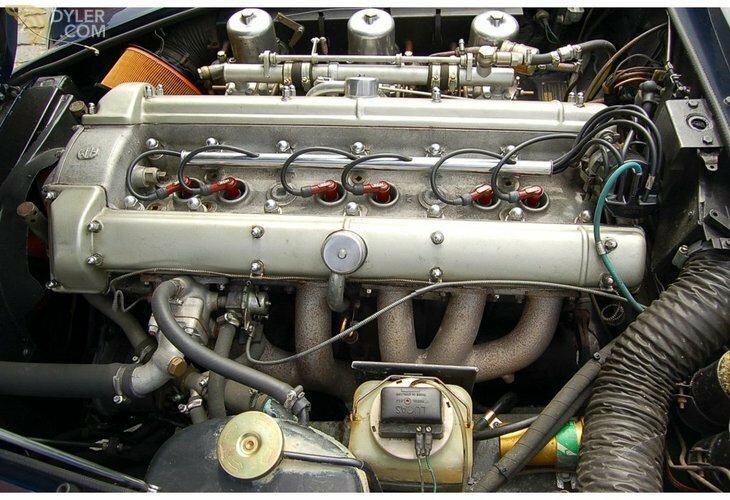 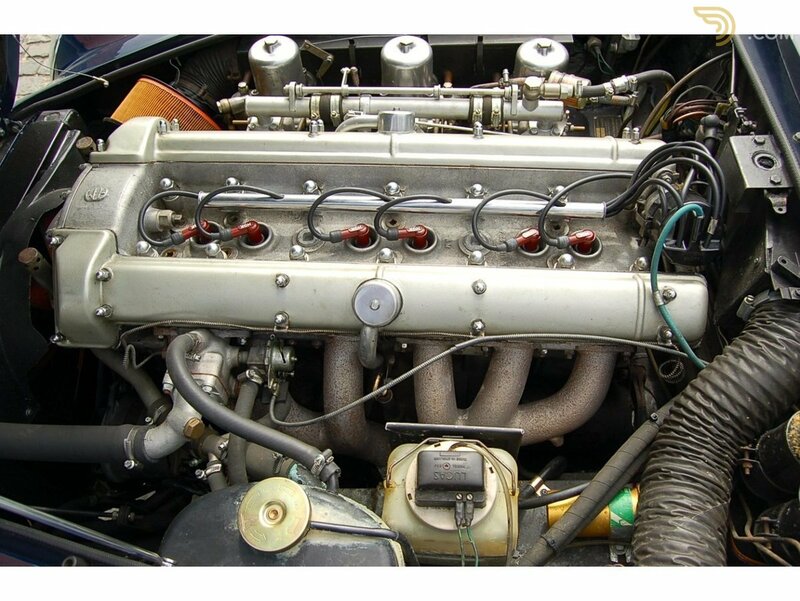 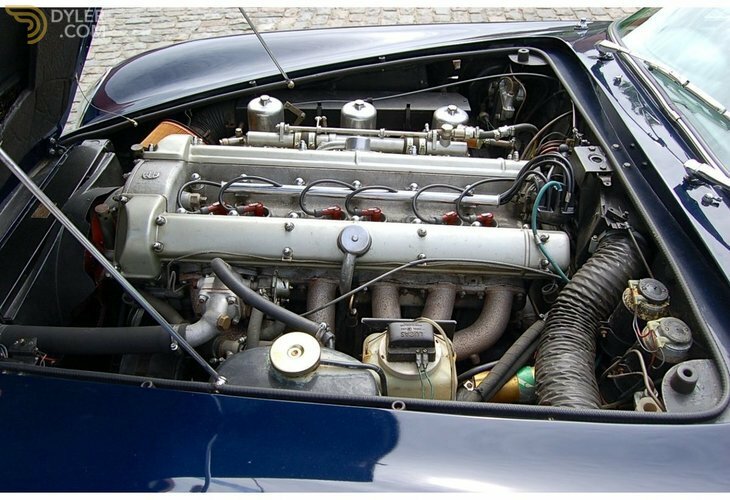 The car comes with a great history file well documented and supported by invoices for work carried out showing the car has been very well looked after over the years of continued ownership. 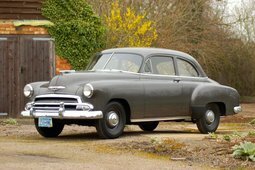 A car, which is one, you could take anywhere and not worry about, well used car and very well sorted, making it drive just right.